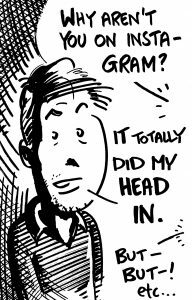 While I am charging about buying gifts and storyboarding, some of the promo copies I sent out have been paying dividends. 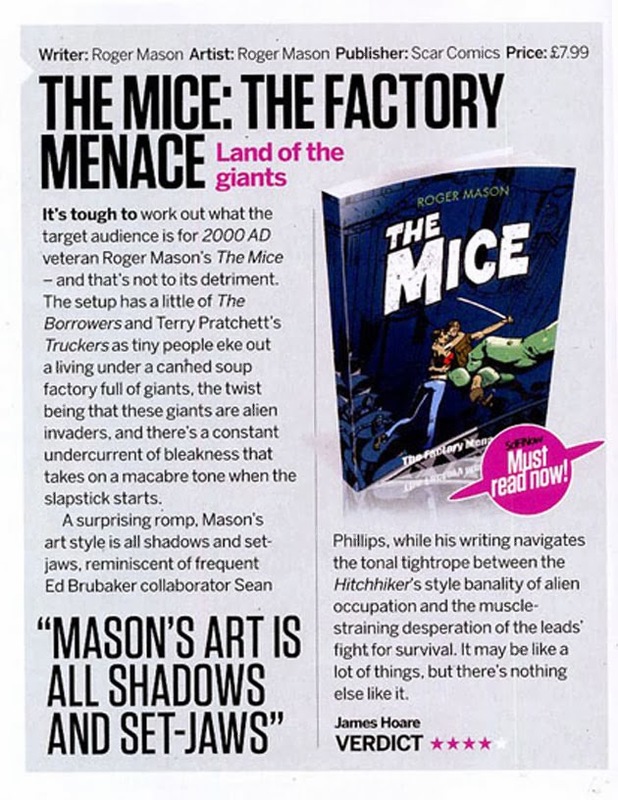 A big ‘thank you’ to editor James Hoare, who has praised The Factory Menace and reviewed it in the latest edition of Sci Fi Now magazine. 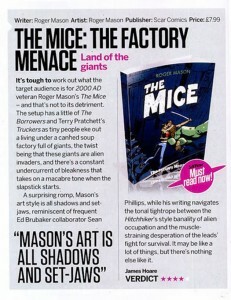 A ‘Must read now!’ and four out of five stars. Fantastic, I am so happy to read this.